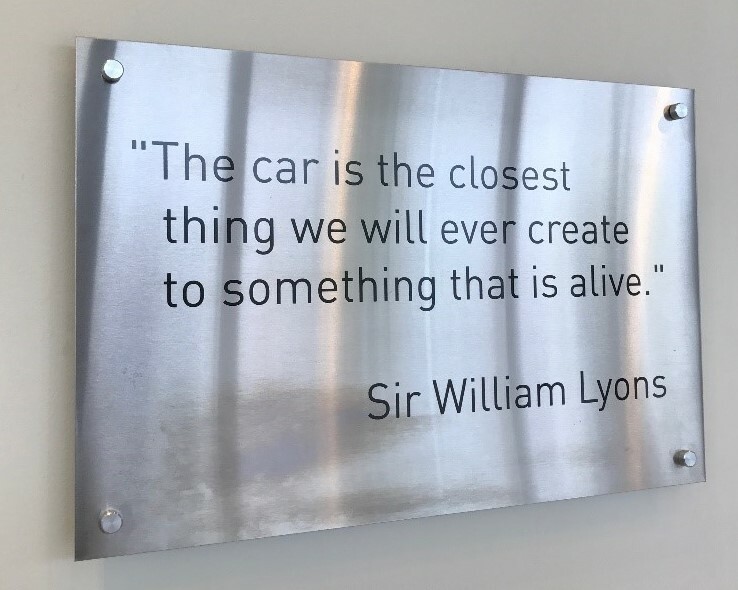 While I can’t imagine how Sir Lyons would feel about today’s technology, I know many who are more emotionally attached to their cars than they are other humans. Breaking that bond will be difficult. But the opposite is true of work vehicles. You don’t often see Facebook post of friends with the folk lift they restored. The disruption of autonomous vehicles will be felt in work vehicles before it become the norm in personal and leisure vehicles. And there are plenty of opportunities at events and convention centers. At a recent event, there were 150 vendors whose job was to drive. A forklift, cart, truck, bus, garage collection – anything with an engine and wheels. Within the next few years, all these jobs will be gone – replaced by autonomous vehicles that can pick-up and delivery safely, effectively, and around the clock with pin-point accuracy. For vehicles large and small, the logic of removing the weakest link (humans – who get lost, bored, sleepy, can only look in one direction, and are paid by the hour) makes the work vehicle of the future an entirely new type of tool. For one, you don’t need a seat. 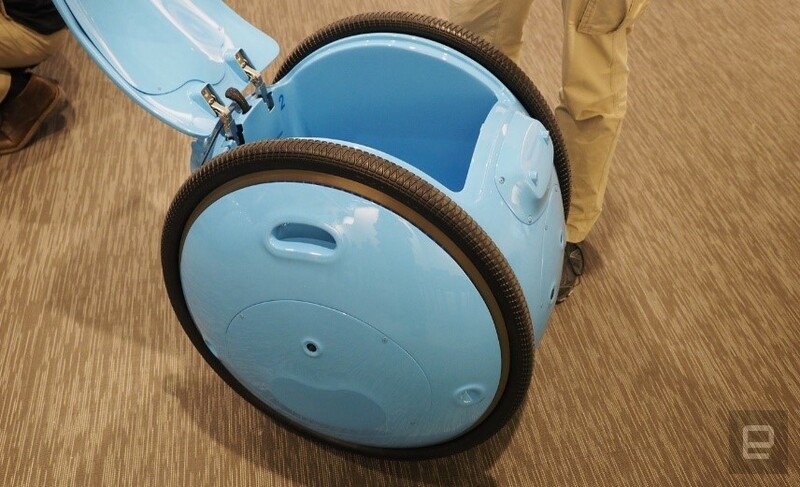 The Gita is an example; a personal rolling robot that can follow you anywhere and transport your belongings. It’s easy to imagine a cart in a convention center with your stuff, or booth supplies, following you or just being pointed to your coordinates. Or having the garbage cans come to one place for emptying when needed. Designed right, they won’t even need a human to empty them. Or having the shipping cases for your booth motorized, driving themselves from the back of the (autonomous) truck to the exact location on the show floor. Just imagine a truck full of crates unloading Russian Doll style, with carts coming out of carts and heading off to their pre-determined destinations. Now were impacting any type of job related to moving things, not just driving. Couple important condition for this transformation inside the venue. One, indoor GPS which, while technically doable for years, hasn’t quite caught on due to ROI is need to provide accurate directions to the army of work vehicles. And two, recharging stations for all these devices around the building. Finally, autonomous vehicles are smarter than today’s drivers. They can process more information including types that a human driver can’t even see like accidents on the route, demand levels at a pick-up location, or how close another shuttle is to that stop with seats available. Bus assignments for routes of the future will be dynamic, not fixed like they are today. 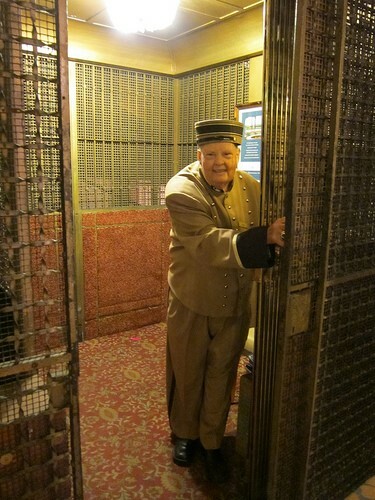 As unimaginable as an elevator without an operator was in the 1950’s, attendees in the future will find it hard to believe so many people were needed to move and drive things and people around a show. This post originally ran in the CEIR Blog and can be found here. Thank you to Bob James for including.